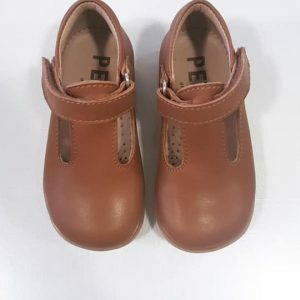 Based in Portugal, Petasil has been selling children’s shoes across Europe since 1988. 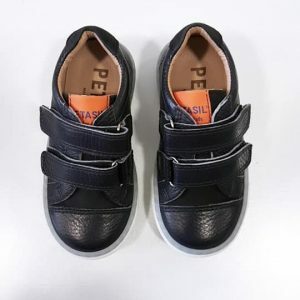 Classic in their design, you won’t find any embellishments or sparkles, just good quality leathers in fun and unisex colour ways. 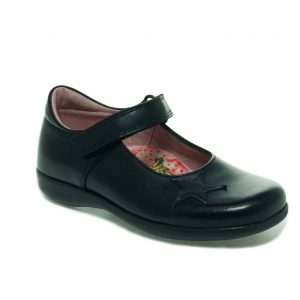 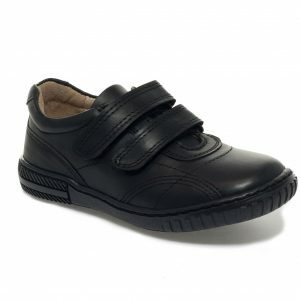 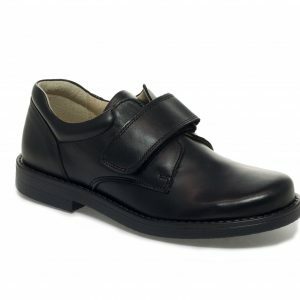 They are one of the narrowest fitting brands at Treehouse and you can find leather shoes, boots, sandals and school shoes in our Petasil range.